FR 50 surface cleaner 21110230 https://www.kaercher.com/ie/accessory/fr-50-surface-cleaner-21110230.html Hot water resistant stainless steel surface cleaner with 500 mm working width. Ideal for large areas.With double ceramic bearings, push handle, non-marking swivel castors and detergent dosing system. 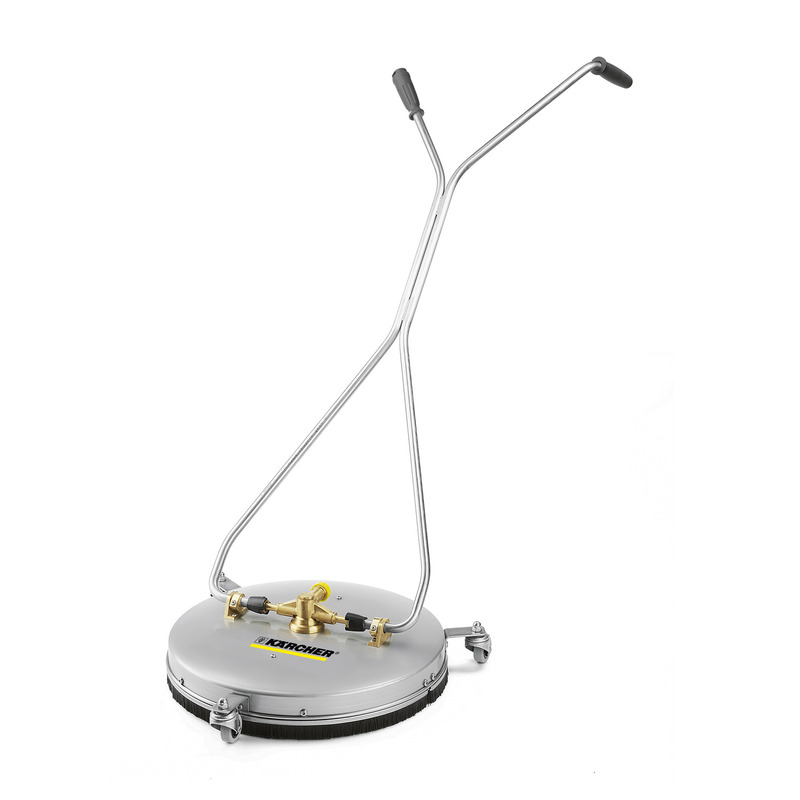 Hot water resistant stainless steel surface cleaner with 500 mm working width. Ideal for large areas.With double ceramic bearings, push handle, non-marking swivel castors and detergent dosing system.